BANANA Shire Council is helping senior citizens engage with modern technology via workshops and information sessions. There will be Rural Seniors Communicating Digitally technology sessions at the Baralaba Aged Care Activity Centre starting on April 2 to assist with staying in touch using 21st century devices. The Banana Shire Library staff often receive requests for help with information technology. Some of the sessions will cover managing internet costs and searching the web, using email, storing and opening attachments, cyber safety, online shopping and banking, and library online - catalogue, ebooks, audio books and genealogy research tools. 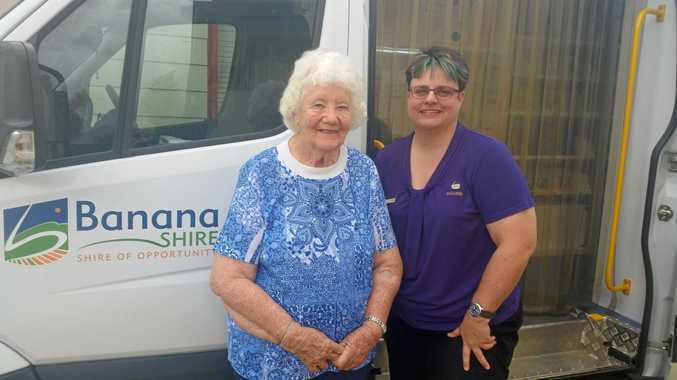 Banana Shire Mayor Nev Ferrier encourages seniors in Baralaba to do the program. "This program is a way to help answer some questions for a larger number of people. It has set topics each week and an equal amount of time allocated for participants to ask whatever they need help with,” CrFerrier said. 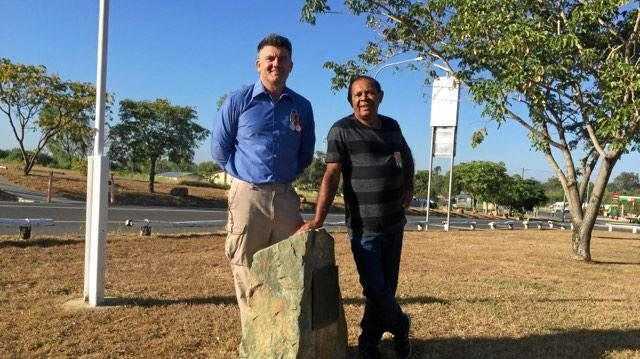 The Banana Shire Council received funding for the program from the Queensland Government and the State Library of Queensland and was successful in its application for a Public Library Strategic Priorities Grant. Bookings are essential for all sessions. Phone Biloela's library staff on 4992 7362 or email libraryservices@ banana.qld.gov.au with your name and contact phone number. It is recommended to bring your own device, notebook and pen. Also, during the Easter holidays there will be closures throughout the district and library members are advised to check online for times and dates.